Here’s another Yummy Snack Alert! Healthy bars made from 100% natural ingredients and that have absolutely nothing nasty added. 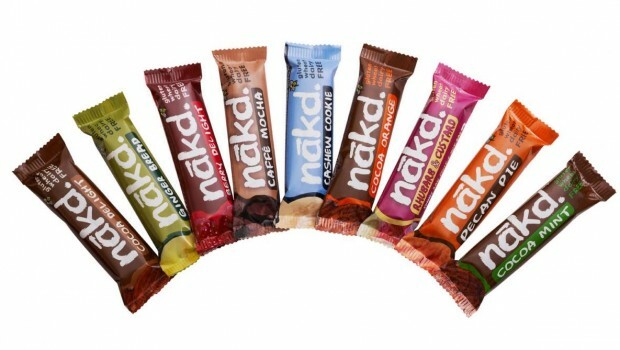 Nakd bars are wheat, dairy and gluten free and what’s more, some of then even count towards one of your five a day!